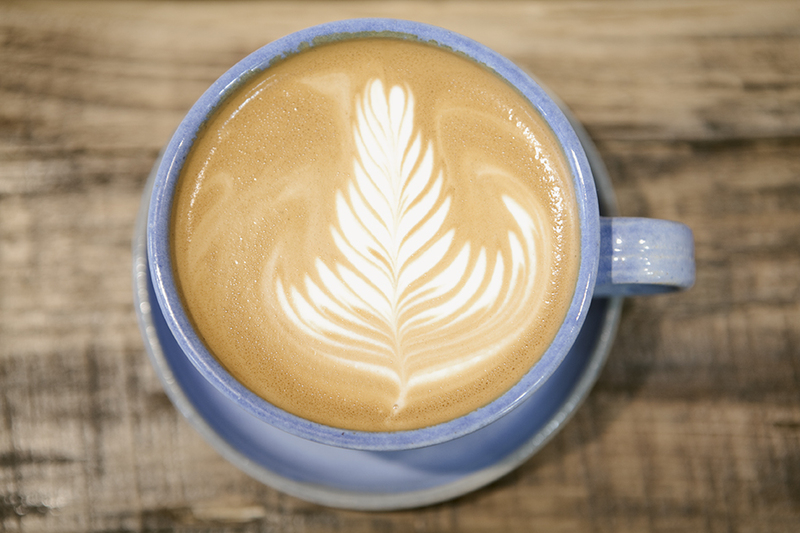 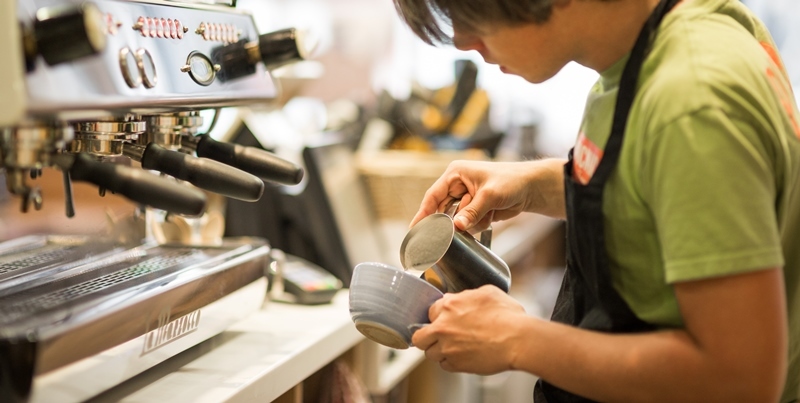 We are looking for a Team Leader/Head Barista to join our team in a key role to support our Store Manager – someone with exacting standards who thrives in a busy coffee shop and retail environment with drive to deliver 1st class produce with great personality and excellent customer service. 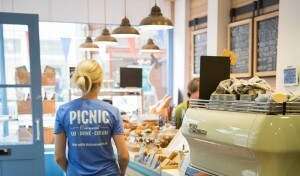 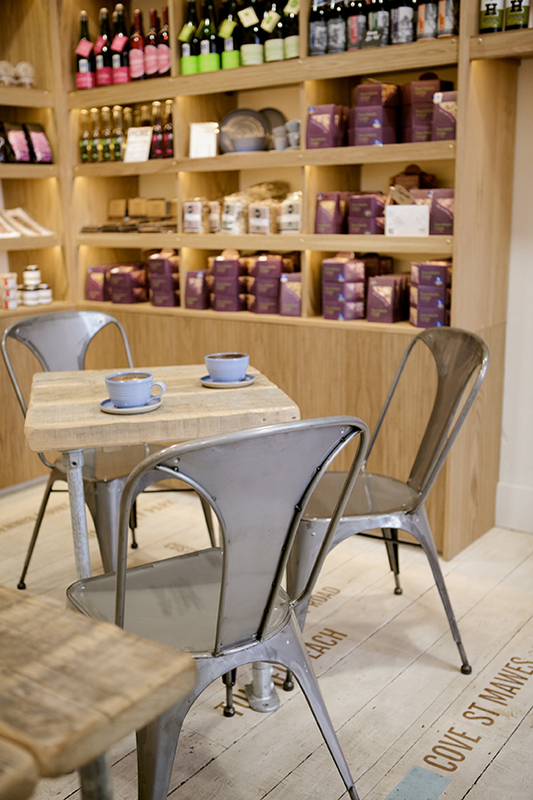 As well as performing effectively and efficiently in the role of Team Leader for shifts where the Store Manager is absent, the job purpose will be to ensure that Picnic Cornwall delivers the perfect cup of coffee to every customer in line with the required standards, regardless of which team member prepares it, whilst at the same time delivering outstanding customer service. 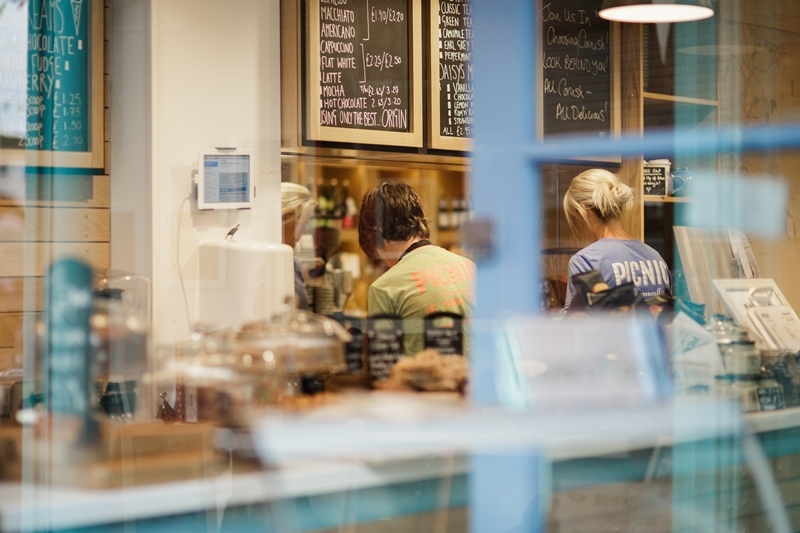 If you’re interested in becoming one of our food and coffee connoisseurs, you love delighting customers and you’re excited about joining our fantastic team – drop us an email to info@picniccornwall.co.uk with your CV and covering letter! 35 – 37.5. Role will involve routine weekend and bank holiday working.